As far as interesting people go, Mr. Steve Saxenian is high on the list. As a teacher, he loves to explore the concepts of prime numbers and infinity and he seeks to find a greater understanding of the world around him. He always has something interesting, thought-provoking and creative to express. 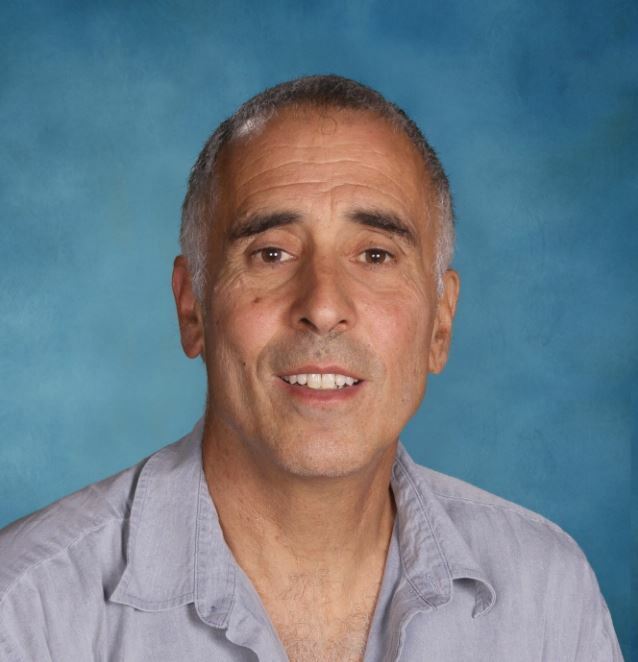 ARHS will be bidding farewell to Mr. Saxenian, who has been a math and science teacher in Amherst for the past 20 years. Before that, Mr. Saxenian taught in the public school system in the Bronx. Trained in geology and STEM and educated at Stanford and Harvard, Mr. Saxenian has taught math, physics, astronomy, and general sciences, as well as teaching ceramics. At one point, he coached a basketball team while in the Bronx. Mr. Saxenian’s teaching career flourished due to his interest and enjoyment of learning. “[There is] satisfaction with a classroom that is humming along,” said Mr. Saxenian about the joy of teaching. In the past few years, Mr. Saxenian has been teaching math, ranging from geometry to pre-calculus to IMP. As a mathematician, Mr. Saxenian enjoys exploring pure math, and learning and understanding math for the sake of understanding it. He appreciates the “intrinsic power of knowledge,” and goes out of his way to learn and teach both core concepts and the interesting directions they can lead. While Mr. Saxenian has spent many years involved in education, he wants to find agency in his other passions. Besides being a mathematician and a scientist, Mr. Saxenian is an avid and skilled sculptor and artist. He enjoys creating art, and has participated on the jury for the National Sculpture Society. He seeks to explore his inner artistic philosophies and have the time to explore new artistic endeavors. In the upcoming years, he said he will be found in his basement, working on his many art projects. When he is not at school, he often swims at Puffer’s Pond, as he enjoys being in open water. He can also be found hiking or walking in the woods, or going on extensive bike rides. After a series of health complications that he bravely persevered through, Mr. Saxenian believes in the power of time. He plans on continuing to explore the world around him, in nature, through learning, and through arts and music. He also wants to continue teaching after he retires, though not exclusively in mathematics.